James is from Adelaide, and has spent much of his medical career in South Australia. After 2 years working in the United Kingdom and 6 months in Darwin, he returned to Adelaide to complete training in the SA Rotational Training Scheme in Anaesthesia. 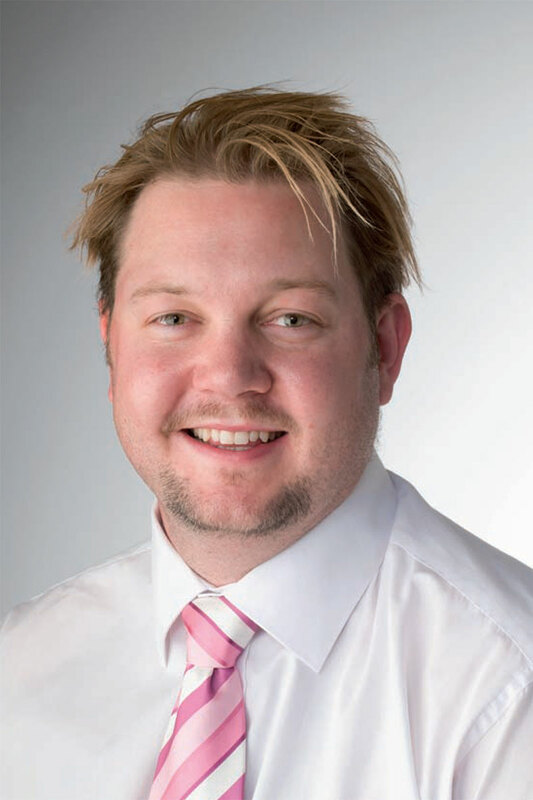 James joined as a part time associate at Stace Anaesthetists in 2007, and works as a Staff Specialist Anaesthetist at the Royal Adelaide Hospital, where he is also an Australian & New Zealand College of Anaesthetists Supervisor of Training. James has an interest in anaesthesia for ENT Surgery, Difficult Airway Management, Plastic Surgery and Trauma. He works regularly in the Acute Pain Service at the Royal Adelaide Hospital, and has an active role in the ongoing education & supervision of trainees in Anaesthesia in the South Australian Rotational Training Scheme. His main areas of work are in Plastic & Reconstructive Surgery, Orthopaedic Surgery, Head & Neck Surgery, and Trauma Surgery, but he is experienced in anaesthesia for most types of surgery.